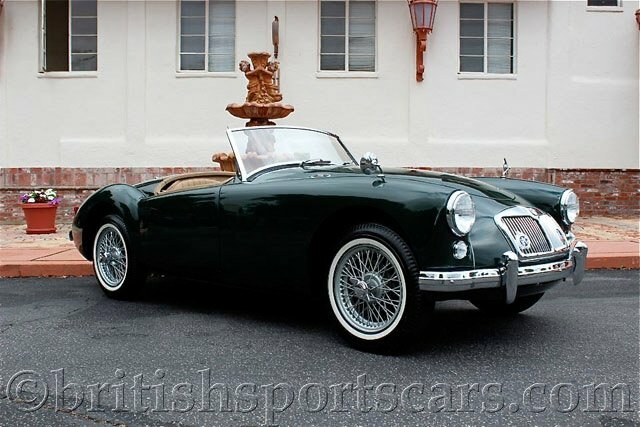 You are looking at a 1958 MGA 1500 that has been subject to a complete ground-up restoration to a very high standard. This car was restored around ten years ago and still shows and drives excellent. The paint and body are very nice, but do have a few very minor chips and flaws. The interior is all nicely restored using the correct materials. The seats are covered in leather. 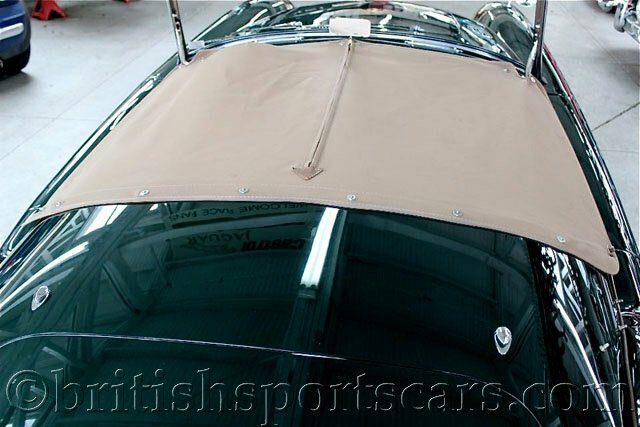 The car comes with a top, tonneau, and side curtains. Absolutely everything was replaced or rebuilt in this vehicle. The car runs and drives excellent and needs nothing. It shows just as good in person as it does in the photos. Please feel free to contact us with any questions you may have.